We have been looking for a property in the area for approx 12 months, during this time we contacted various realities in Malanda and Yungaburra area to register our interest and needs. 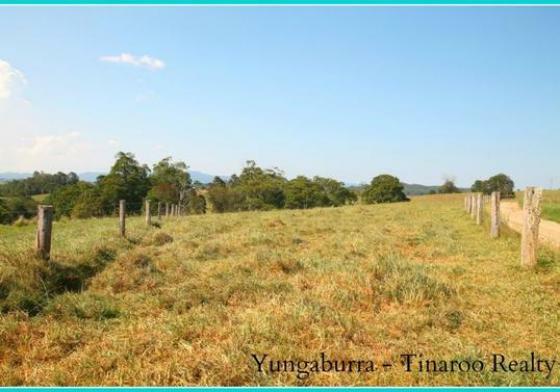 During this time Yungaburra Tinaroo Realty remained in touch, calling us to see how we were progressing. The time was right for a visit over Xmas, we contacted the other Realtors where the properties were listed to find out they were closed. Not Yungaburra Tinaroo Realty, Ashley, confirmed they were; open, able to arrange inspections, and all we needed to do was to send her our ?wish list? and she would do the rest. So we did this and arranged to visit and we had one day. Ashley had reviewed the list, decided which where the best properties for us to view and to her word arranged inspections. The day ended with us finding the one for us, agreeing a price and signing the contracts and then returning to Sydney. WOW !!. Then to make this experience even better, as we live in Sydney, Ashley has remained in touch and continues to assist us in sourcing local assistance to help maintain the property. We would highly recommend Yungaburra Tinaroo Realty to both sellers and buyers alike, as with their focus on what buyers want and the service they provide it make purchasing easier and the transition into the community easier along with managing the property from a distance.